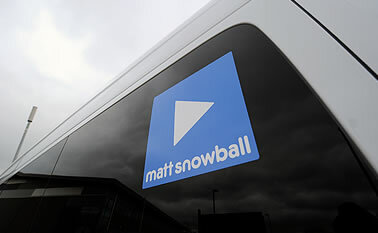 Matt Snowball Music has been supporting touring bands with their transport needs across the UK and Europe for over 20 years. Whether you need to hire a splitter van or want help with your gear moves – we’re here. Check out our rental fleet of splitter vans, band buses and gear vans from the navigation links above or list below. Once you know what you’re after, get in touch and we will get straight back to you with a quote.